Israeli bulldozers infiltrated dozens of meters in, along the eastern borders of Beit Hanoun, in the northern besieged Gaza Strip, on Tuesday. Locals told Ma’an News Agency that four large D-9 Israeli military bulldozers entered dozens of meters into Palestinian lands, north of Beit Hanoun town, and began to raze the lands. Meanwhile, Israeli military towers opened fire towards Palestinians east of al-Qarara town in southern Gaza. The practice has in effect destroyed much of the agricultural and fishing sector of the blockaded coastal enclave. 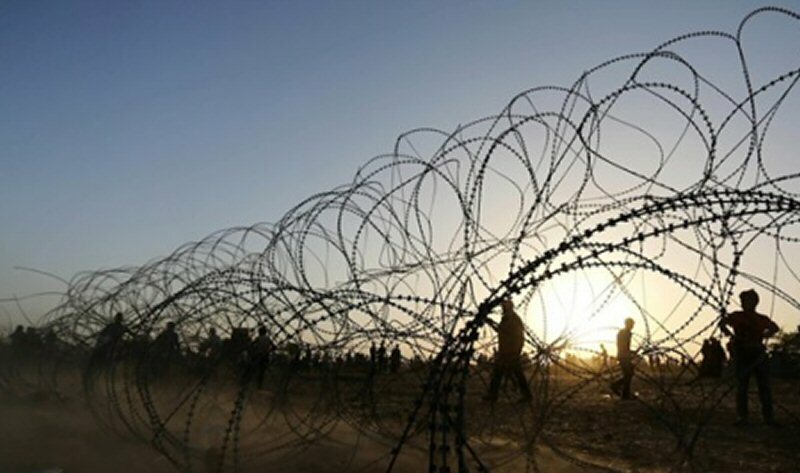 On Tuesday, the Israeli army opened fire at a group of Palestinian youth, for allegedly attempting to “infiltrate” the security fence along the Israeli-Gaza border. According to Hebrew-language news outlets, the Israeli army opened fire at the youngsters, however, no injuries were reported from the shooting. Israeli forces regularly detain Palestinians attempting to cross into Israel from the besieged Gaza Strip, which has suffered under a nearly 12-year-long military blockade by Israel.